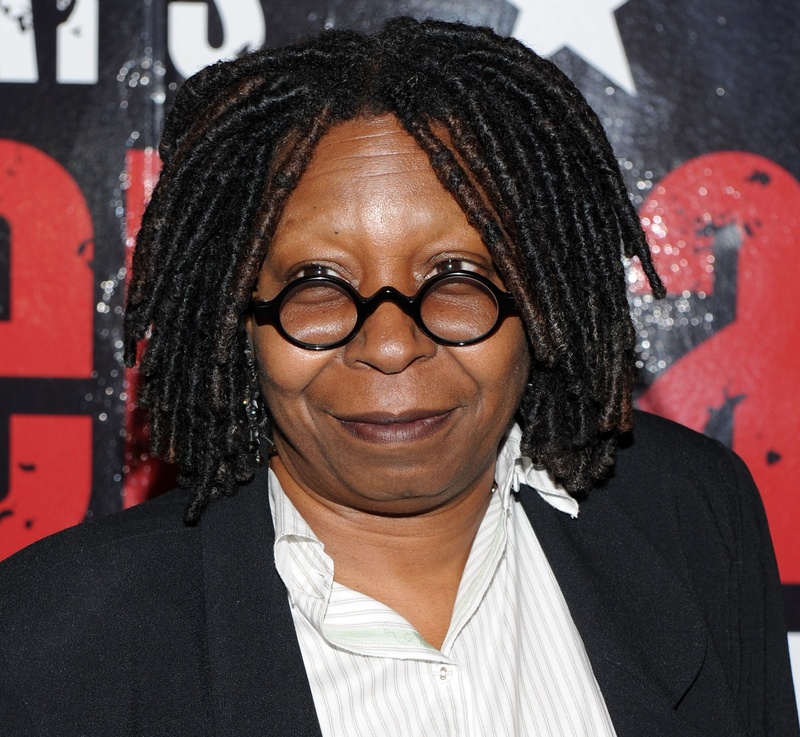 *Whoopi Goldberg will join moviemaker David O. Russell, actor Michael Cera and comedian Denis Leary as judges for the 2011 Tribeca Film Festival Jury. The eclectic quartet will join Dianne Wiest, Paul Dano, Zoe Kazan, Rainn Wilson, Anna Kendrick and Atom Egoyan on the panel. The 38 judges will be divided among the six competitive festival categories and will announce the winning films, filmmakers and actors in those categories at the Tribeca Awards Night ceremony on April 28.